As mentioned, fiber plays an important role in boosting your digestive process due to its ability to add bulk to your bowel movements, which allows them to pass through the muscles of your digestive tract easily, in turn. Besides, it increases peristaltic motion to move the bowels along the digestive tract as well as reduces the instance of constipation and diarrhea. Of course, other vegetables can do so to your body but we still highly recommend you eating cactus pads to improve the digestion. 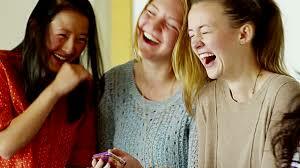 Trying another food item can help you gain appetite if you are so bored with some traditional ones. In fact, there are a lot of components within nopales that have the ability to aid in weight loss. As mentioned, dietary fiber plays the most important role. The benefits of nopales are to fulfill your stomach with fiber and to inhibit the release of a hunger hormone named ghrelin. As a result, you can reduce overeating and support to lose weight. In addition, cholesterol and saturated fat are rarely found in nopales. Instead, this vegetable is loaded with various metabolic potential, as explained in the previous part, thus, it helps you able to work without gaining weight. One more thing to acknowledge is that thanks to the presence of thiamin, vitamin B6, and riboflavin, nopales can accelerate the metabolic process, thereby maximizing fat burning capacity as well as transformation food consumed to usable energy for your body. Health benefits of nopales are abundant because it contains a significant amount of essential nutrients. Especially, the variety of flavonoid, phytochemical compounds, vitamin C along with other antioxidants contribute to the enhancement of the entire immune system. 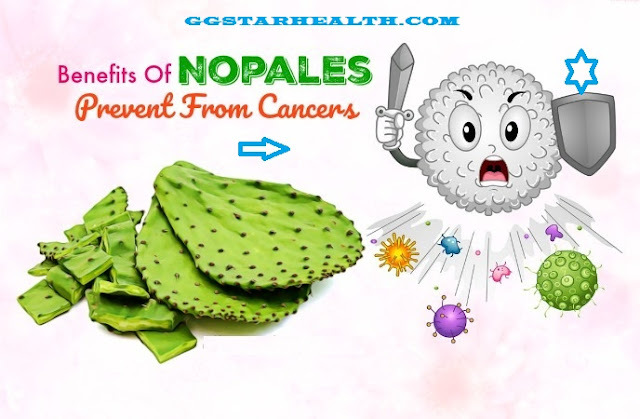 Their effects on cancer prevention are also typical benefits of nopales. Vegetables, in general, are healthy for diabetic patients because they supply a remarkable fibrous content. Nopales are also among them. This part will explain the benefits of nopales for diabetes. We have summarized nutritional value and health benefits of nopales juice along with interesting recipes to cook this ingredient. Nopales, actually, is a healthy food item loaded with high concentration of vitamins and minerals that you should not ignore. With all of our heart, we highly recommend you eating this vegetable on a regular basis. It will be very interesting if you can leave your comments, advice, and feedback after reading our topic. Enjoy the Benefits of Nopales and be Healthy.